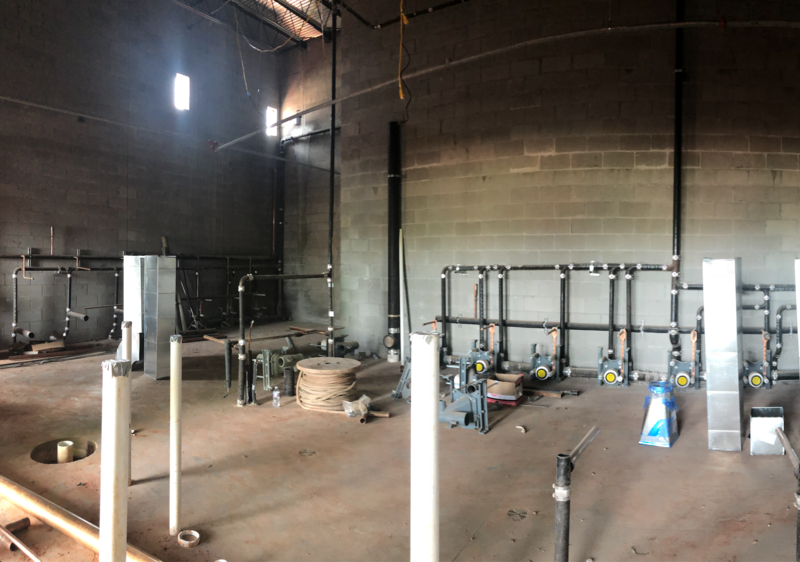 USA Softball: Check in to see Hall of Fame Complex construction updates! 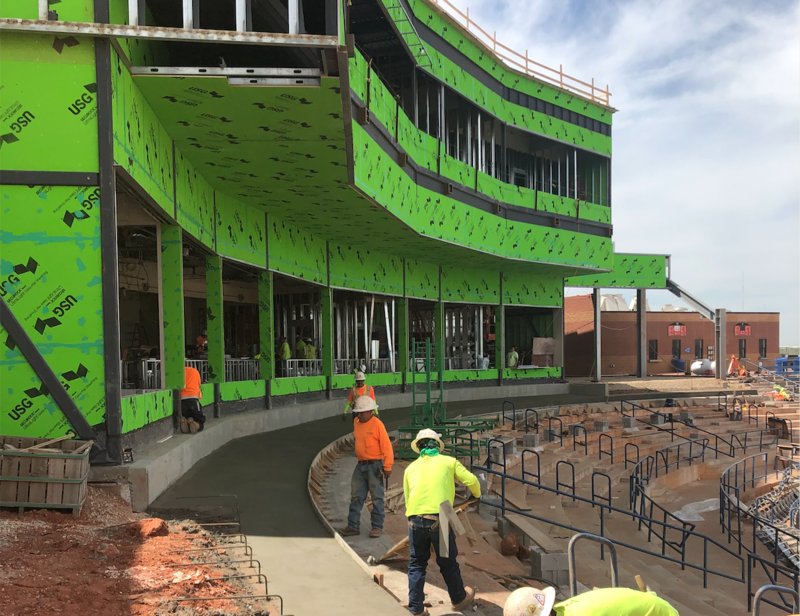 Oklahoma City, OK - - USA Softball: Check in to see Hall of Fame Complex construction updates! 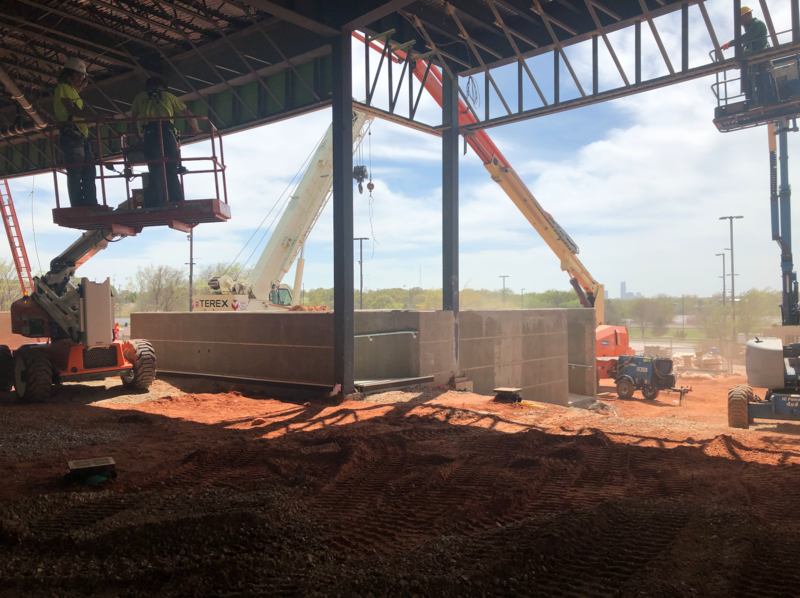 Construction continues at historic USA Softball Hall of Fame Complex where changes to the main stadium are happening everyday, seven days a week. THE PAST WEEK » With green sheathing installation complete, laying concrete masonry unit (CMU) continues on the second floor. 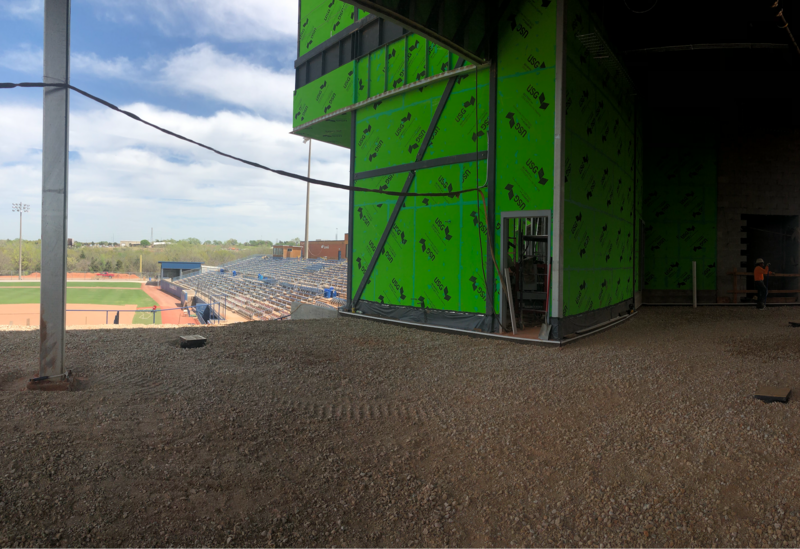 Roofing crews arrived onsite and have slowly begun, despite threatening Oklahoma winds.The joist and deck is installed at both the first and third base concession stands, and the first pour of concourse paving is scheduled for Monday. 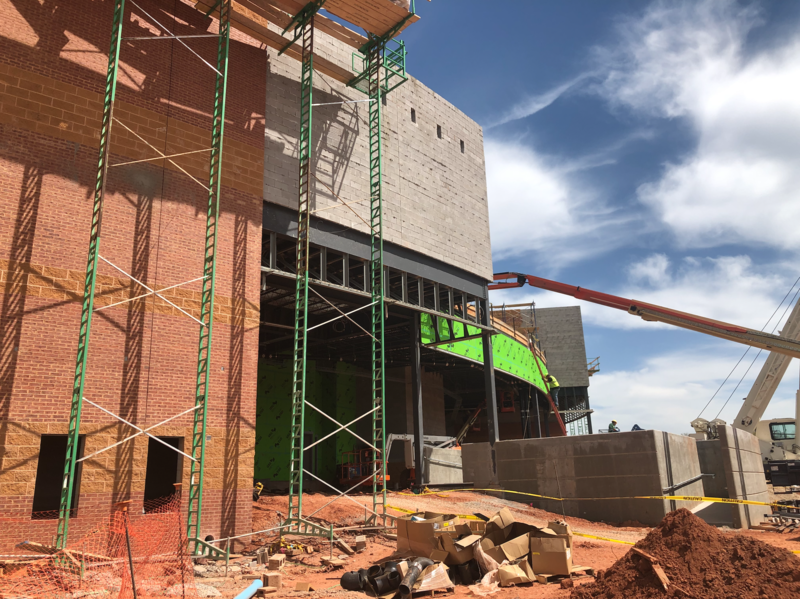 Photos show you side views from the first base side, along with ADA-compliant ramps, restrooms and entrance heading into the concourse level press box.